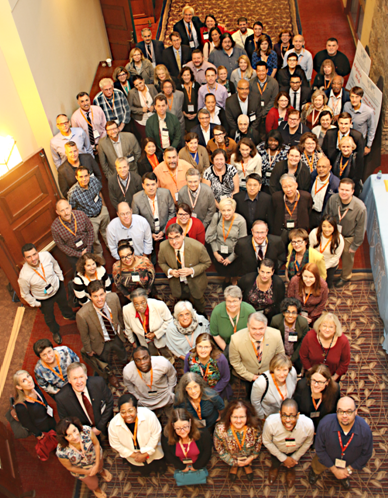 Every year, the International Association of Law Libraries (IALL) offers regular bursary awards for librarians who are not members of said organization, to take part in their annual course to provide international forum for networking and information sharing among legal information professionals and encourage legal professional development among its participants. This year, Willian S.A. Frias, Law Librarian of the De La Salle University, was chosen as a recipient of the 2017 International Association of Law Libraries Annual Course Regular Bursary Awards. She was one of the 3 winners of the coveted international award, participated by about 80 applicants from all over the world. The Award entitled her to free registration in attending the 2017 IALL Annual Course, and US$2,000.00 to cover her airfare and subsidize her accommodation. 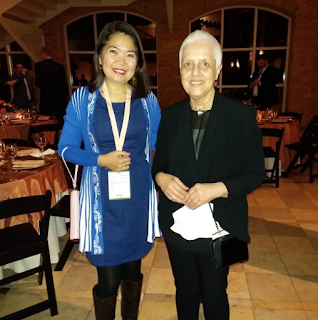 Because of the award, Ms. Frias was also given free membership for 2018, which entitles her to a free access to IALL International Journal of Legal Information, discounts on IALL Annual Courses registration, and access to IALL LISTSERV (for easier networking purposes), among others. The 2017 IALL annual course with the theme, Civil Rights, Human Rights, and other Critical Issues in U.S. Law, generally aimed to equip participants with knowledge on international law, particularly on issues on civil and human rights. The course, which included 3 pre-conference lectures and 13 lectures, was held in Emery University, Georgia, USA. Said course ran for 5 days, from October 22-26, 2017. The whole course focused mainly on topics like color (race), gender, and marginalized citizens of the country and how they are illegally treated. All lectures were conducted to inculcate awareness and to educate law librarian on the critical issues the United States of America, particularly the State of Georgia is experiencing today. Visit to museums and libraries were also a part of the course’ program. The tour to MacMillan Law Library, Center for Civil and Human Rights, and Jimmy Carter Presidential Library and Museum, all self-guided, supplemented the lectures that were given to participants prior to every tour. The visits could also serve as benchmarking tours for librarians who are keen on improving not only the services and collections in their libraries, but also those who wish to further enhance the physical appearance of their research centers. 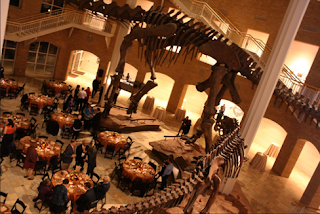 The course was highlighted with the organization’s annual dinner in the Fernbank Museum of Natural History. 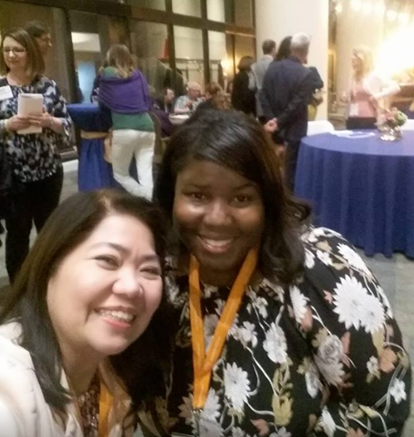 Sponsored by Wolters Kluwer Law & Business, the annual dinner allowed the participants to dine along with dinosaurs and other historical artifacts. Attending the annual course brought lots of insights to Ms. Frias. Going home, she brings with her valuable ideas on what to do with our law library, and strategies on how to reflect the learnings she got from the experience. She also wishes that every law librarian in the country could attend such course, meet people as cordial and as professional as the members and participants of IALL, and receive the opportunity that was given to her as a bursarian of 2017 IALL Annual Course.